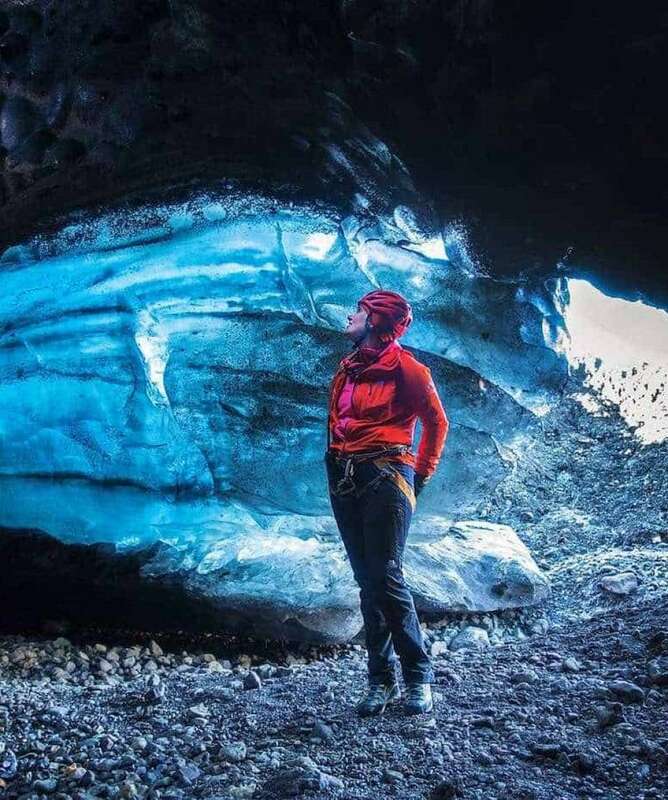 Explore some of the best highlights of Iceland’s incredible South Coast. 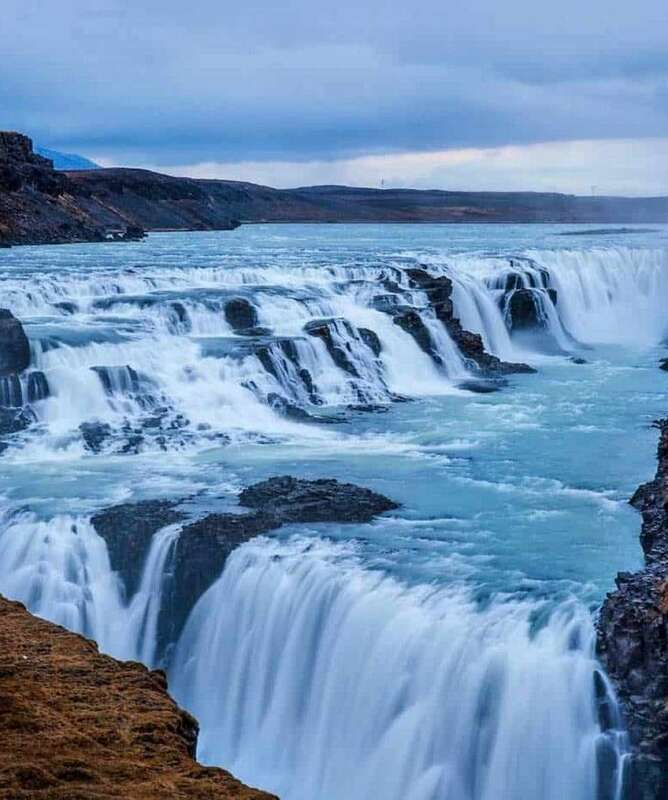 You’ll visit Thingvellir National Park, the majestic Golden waterfall Gullfoss, the world famous Geysir hot spring, the renowned Glacier Lagoon Jökulsárlón, as well as the immense black sand beaches and beautiful waterfalls of the south coast. All about the Golden Circle & Glacier Getaway, 3 Days, Iceland. 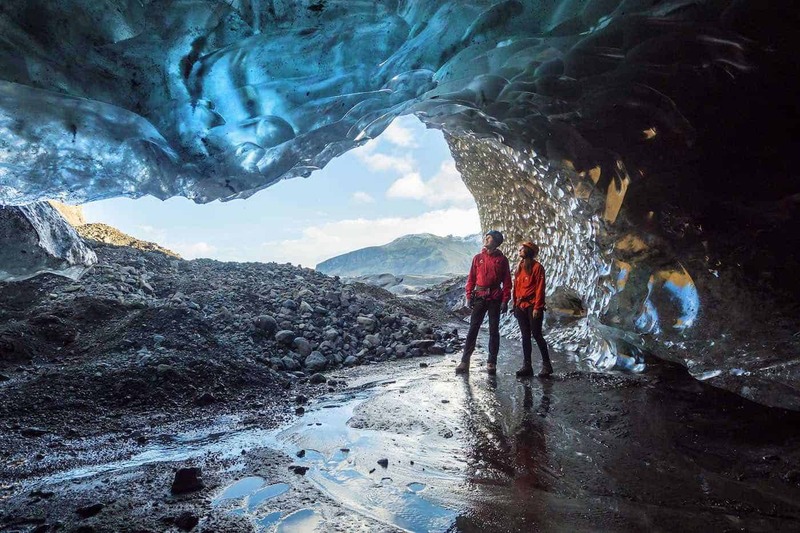 Iceland is a Bucket List Destination, and this tour takes in the highlights. 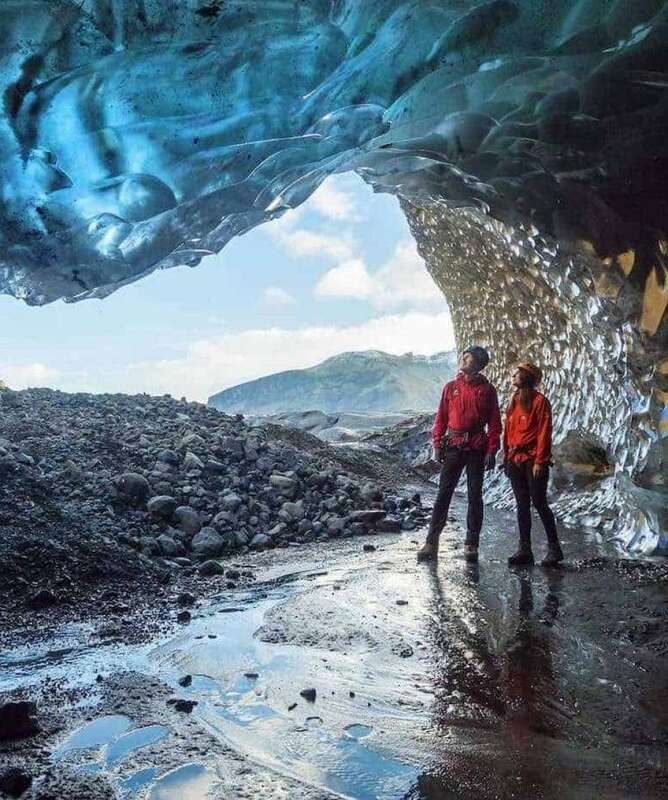 You’ll be guided by locals and discover rugged beauty. 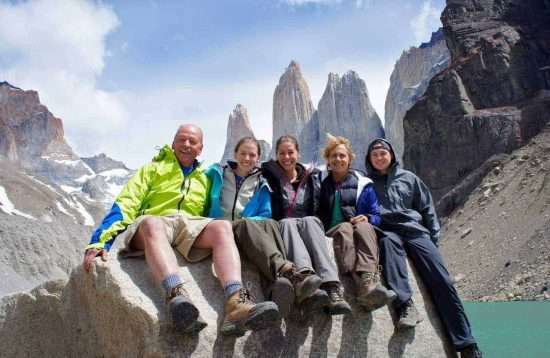 Experienced and trusted local tour operator. 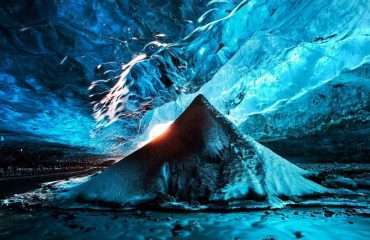 Visit UNESCO World Heritage sites. You’ll experience many of the most iconic sights. We’re impressed by what is covered in such a short time. This is the perfect short break for busy people who are looking to quickly reset and get a shot of inspiration. As you are fully guided and everything is taken care of for you, it’s a great option for a surprise getaway for couples or friends. 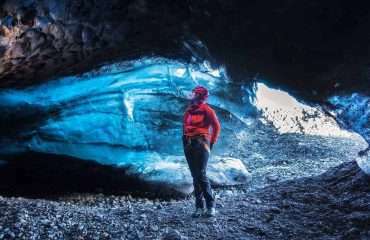 Bucket-listers have a chance to experience UNESCO World Heritage sites, walk on a glacier, visit an ice cave and maybe, just maybe see the Northern Lights. The activities are not difficult, so this is manageable by people of all ages. 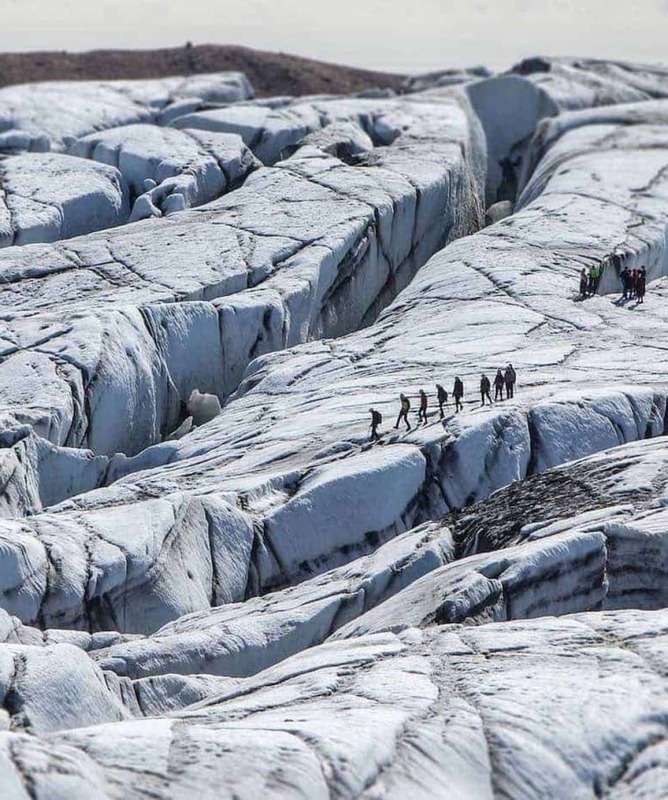 I will always remember the Glacier Hike, when we went up the glacier and looked at the ice wall. 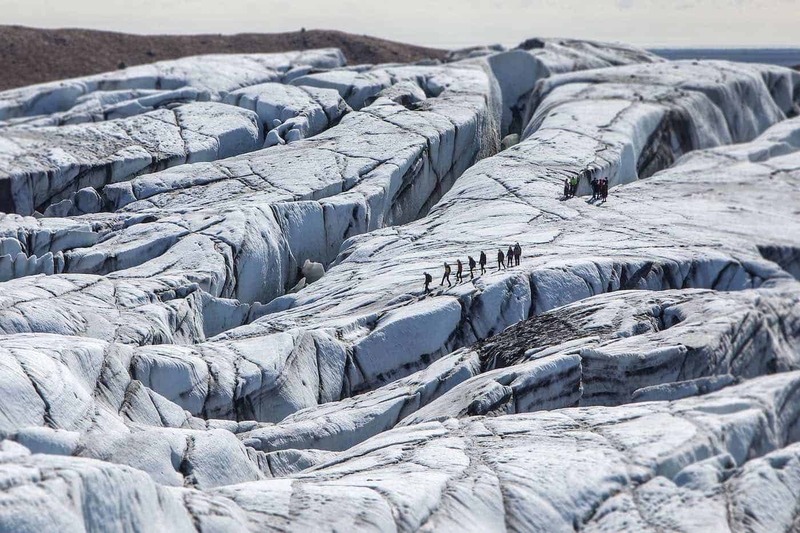 The glacier was definitely the highlight of the tour…It was a very good trip. Probably the best trip I‘ve ever taken. It was my first solo trip, so it was way different for me, but it was a lot of fun and I am excited to come back. The season is November to March each year. The tour is scheduled for specific dates and you can find those while checking availability in the fields above. However, not all dates are guaranteed to run and some may already have filled. So, just enter the dates you’re interested in and we’ll get back to you as soon as possible with confirmation of availability. We always do our best to get the trip that suits you best. If you don’t see any dates that work for you, just select Get In Touch and send us a quick message about what would be ideal for you. We’ll do what we can and get back to you with options to make your dream trip a reality. Pick up between 8:15 and 8:45 by your guide and driver at your accommodation. We leave the capital towards the National Park of Þingvellir. There we walk along the faults and fissures of the area that make evident the rifting of the earth’s crust and hear about the major historic events that have taken place at this UNESCO world heritage site. 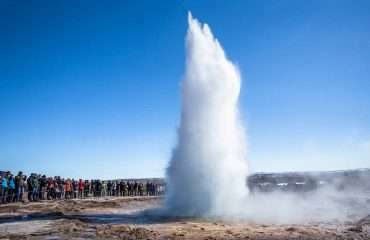 We continue towards Geysir geothermal area and witness the spouting spring Strokkur that erupts up to 30 meters high and close by the majestic Gullfoss waterfall. From there we drive along the scenic south coast for overnight at Fosshótel Núpar, located in one of Iceland’s most glorious landscapes. Surrounded by lava fields, it offers a spectacular view of Vatnajökull, the world‘s largest glacier outside the Arctic. 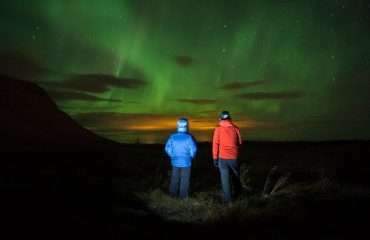 Northern lights hunting in the evening if the weather permits. Today we head further east along Europe’s largest glacier Vatnajökull. Our first stop will be at the renowned Glacier Lagoon Jökulsárlón filled with huge floating icebergs. 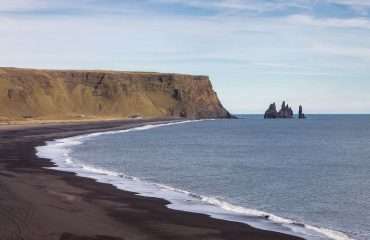 A short walk away there’s a chance to see the Diamond Beach where icebergs appear as diamonds on the black sand. The afternoon will be adventurous and includes a tour into the majestic ice caves. Afterwards, we return to our hotel. 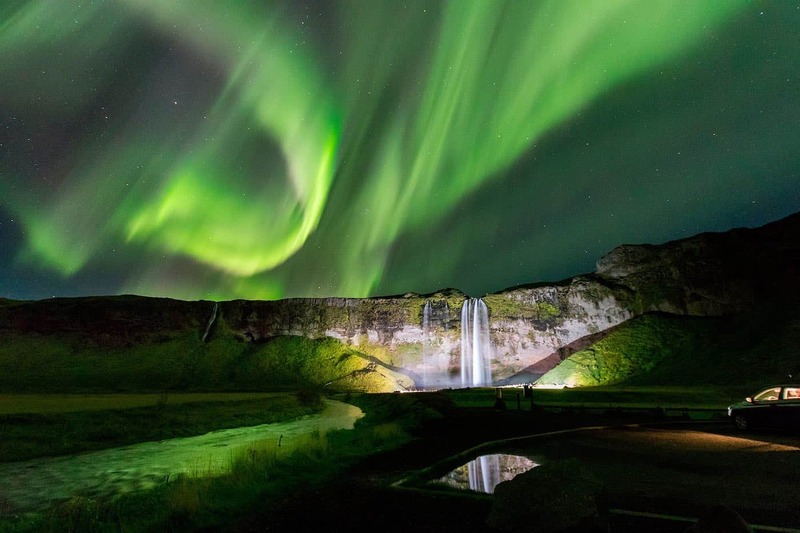 The hotel offers a wake-up call if the Northern Lights are to be seen. 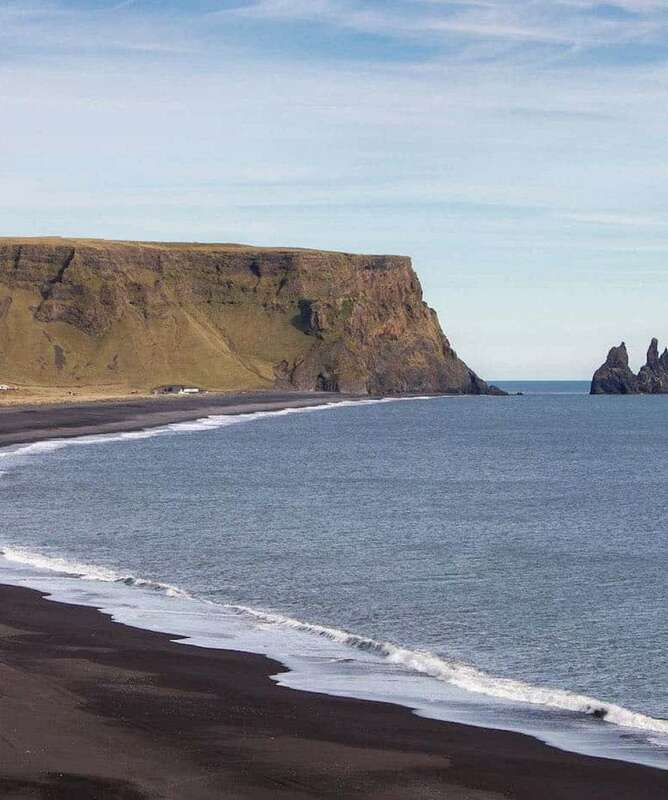 On our journey back to Reykjavík we take time to stop and enjoy the picturesque landscape of the South Coast and we stroll along the black beaches of Vík and Reynisfjara, being aware of the big and powerful waves of the Atlantic Ocean. 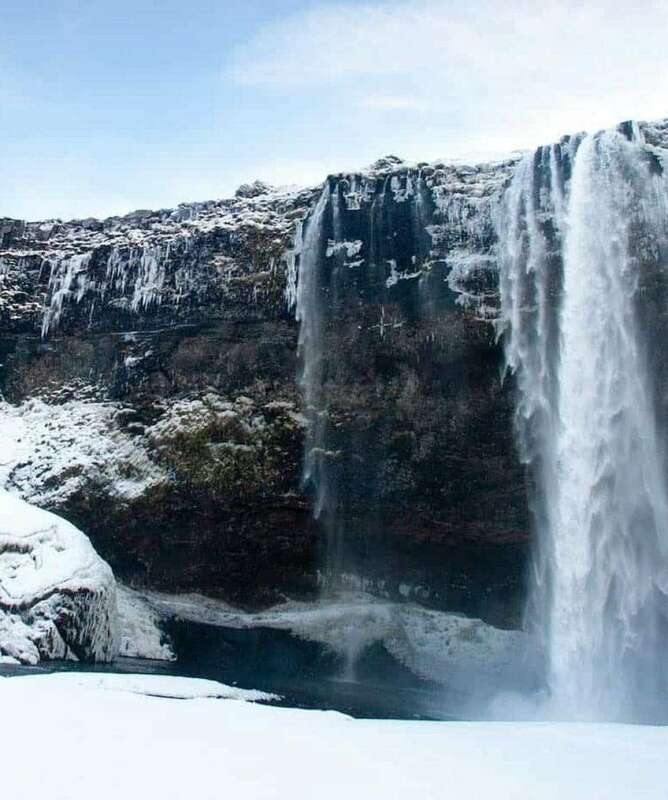 We will experience exciting glacier walk on Glacier Sólheimajökull and we will take a close look at the beautiful waterfalls Skógafoss and Seljalandsfoss before returning to Reykjavik in the late afternoon. 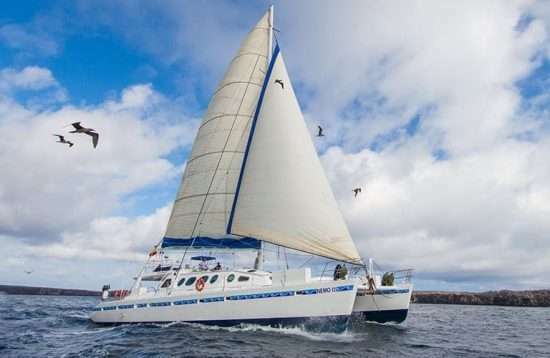 Please note that the itinerary might change due to weather conditions. 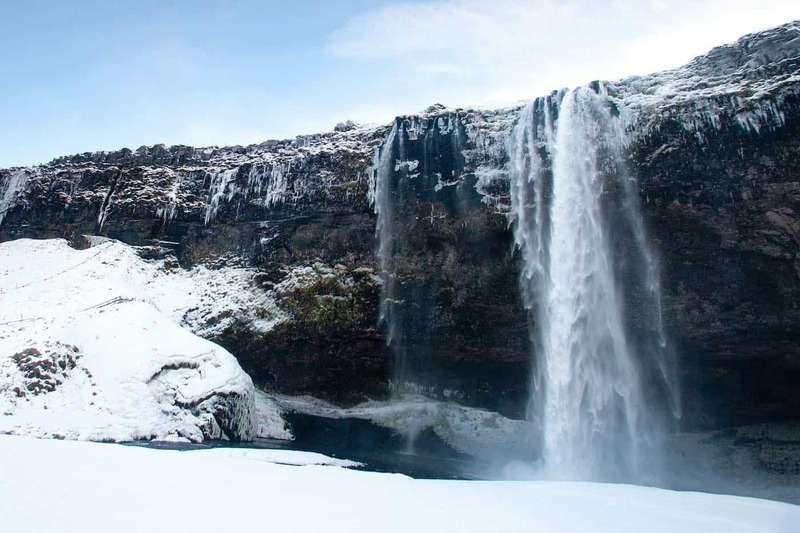 This three day south coast Iceland adventure tour embraces the highlights of the South of Iceland. 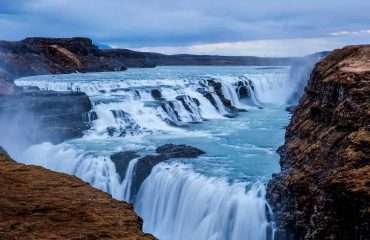 It includes the historical and geological Thingvellir National Park, the majestic Golden waterfall Gullfoss, the world famous Geysir hot spring, the renowned Glacier Lagoon Jökulsárlón, as well as the immense black sand beaches and beautiful waterfalls of the south coast. On top of these unique natural wonders, the tour includes exciting activities like a Glacier Walk and a tour of an Ice Cave. 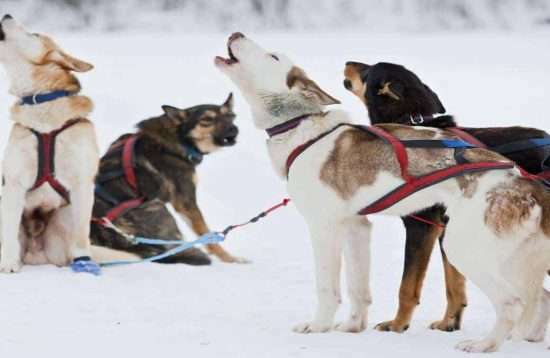 We spend two nights at a country hotel where we enjoy traditional Icelandic dinners. This is the perfect place to hunt for the Northern Lights! 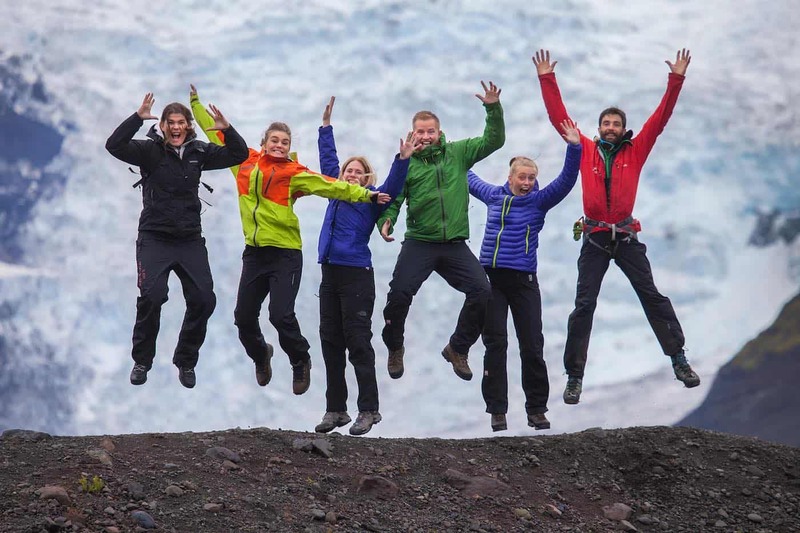 Today we head further east along Europe’s largest glacier Vatnajökull. 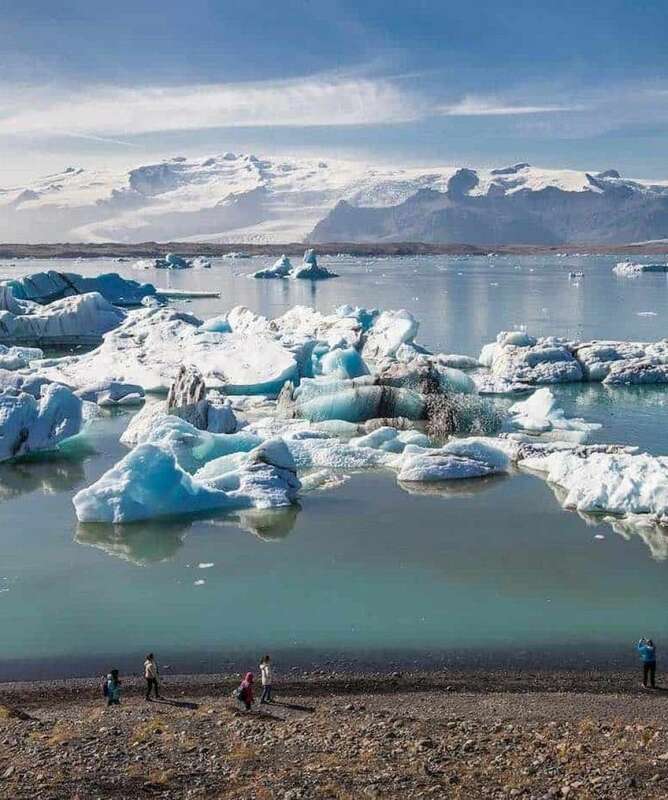 Our first stop will be at the renowned Glacier Lagoon Jökulsárlón filled with huge floating icebergs. 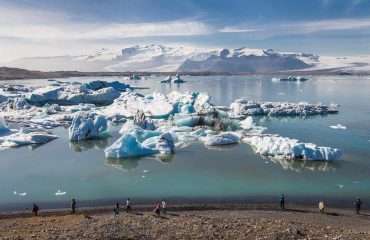 A short walk away there’s a chance to see the Diamond Beach where icebergs appear as diamonds on the black sand. 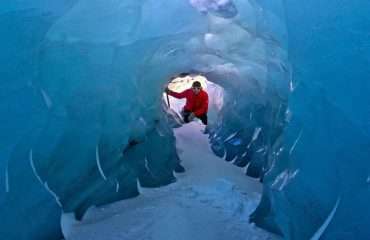 The afternoon will be adventurous and includes a tour into the majestic ice caves. Afterwards we return to our hotel. 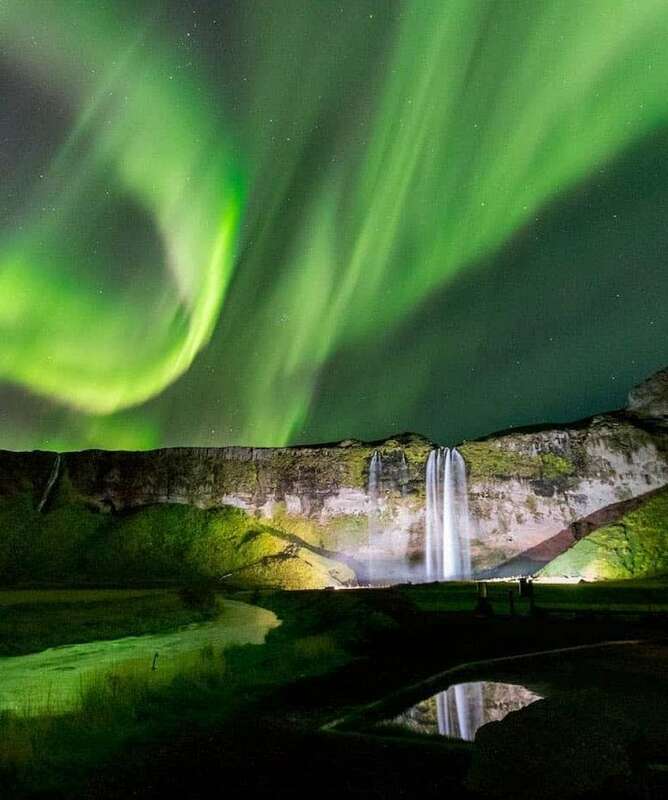 The hotel offers a wake up call if the Northern Lights are to be seen. 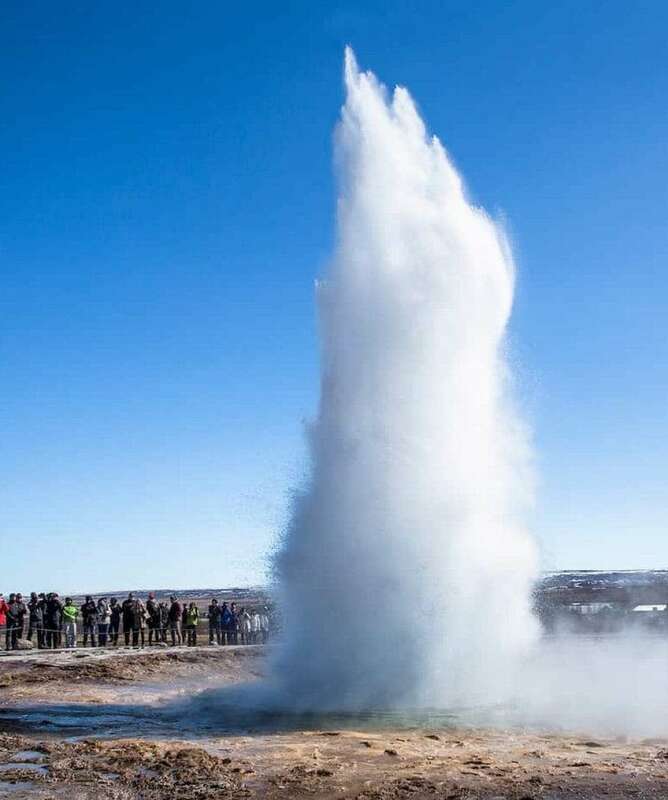 On our journey back to Reykjavík we take time to stop and enjoy the picturesque landscape of the South Coast and we stroll along the black beaches of Vík and Reynisfjara, being aware of the big and powerful waves of the Atlantic Ocean. 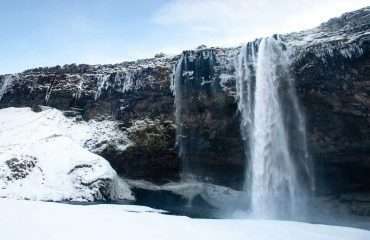 We will experience exciting glacier walk on Glacier Sólheimajökull and we will take a close look at the beautiful waterfalls Skógafoss and Seljalandsfoss before returning to Reykjavik in late afternoon. 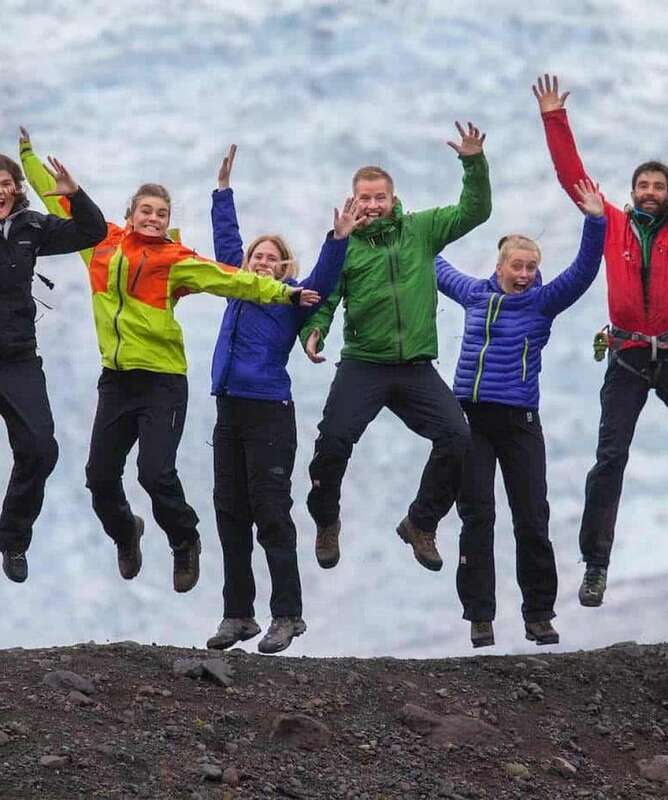 Thermal underwear – Wool or synthetic. 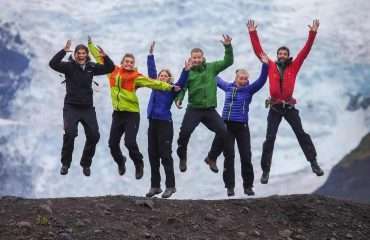 Wind and waterproof jacket and pants. Extra warm jacket/parka for cold days (winter). Sunglasses and sun protection (summer & spring). Swim suit (depends on tour). Sun/rain Hat or a Cap. Is This Activity Level Suitable for Me?Will we see the Northern Lights?How much luggage can I bring on the tour/can I bring a suitcase? Accessible to all those in good health, who are doing some sport regularly and who are used to all-terrain walks. 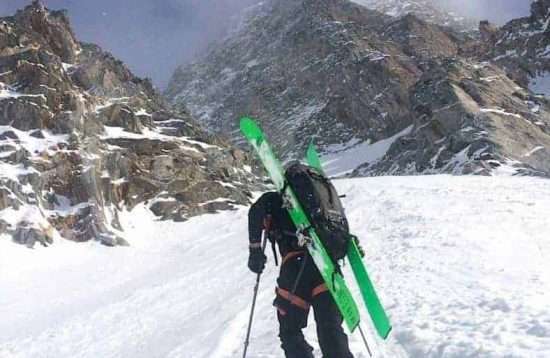 4-6 hours walking per day, without much to carry. To see the Northern Lights you need solar activity, clear skies and darkness. The first two we cannot control but our darkest months are September to March and therefore your best chance to see them is during that period. We recommend that you bring one piece of luggage per person. We recommend that you bring a soft duffel bag, since they are easier to stack in the vehicle. 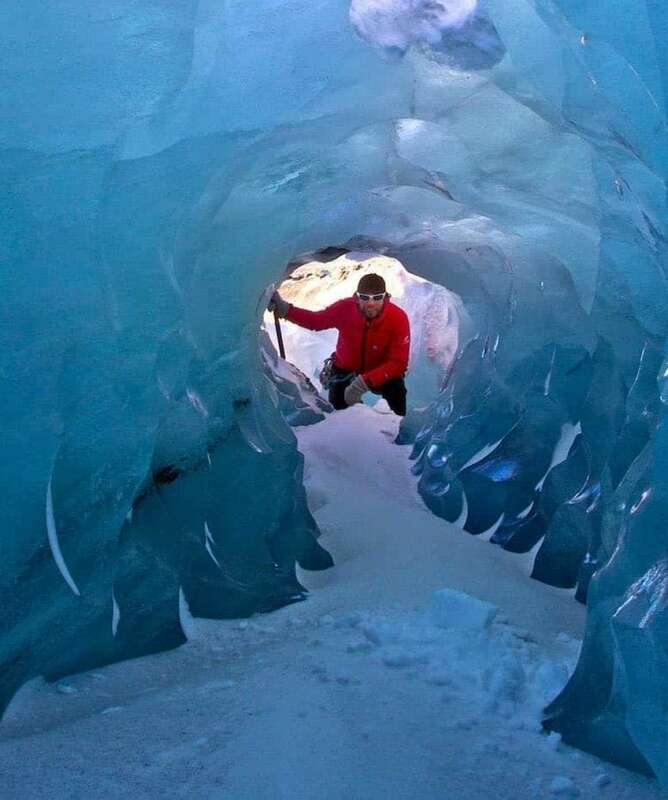 I will always remember the Glacier Hike, when we went up the glacier and looked at the ice wall. 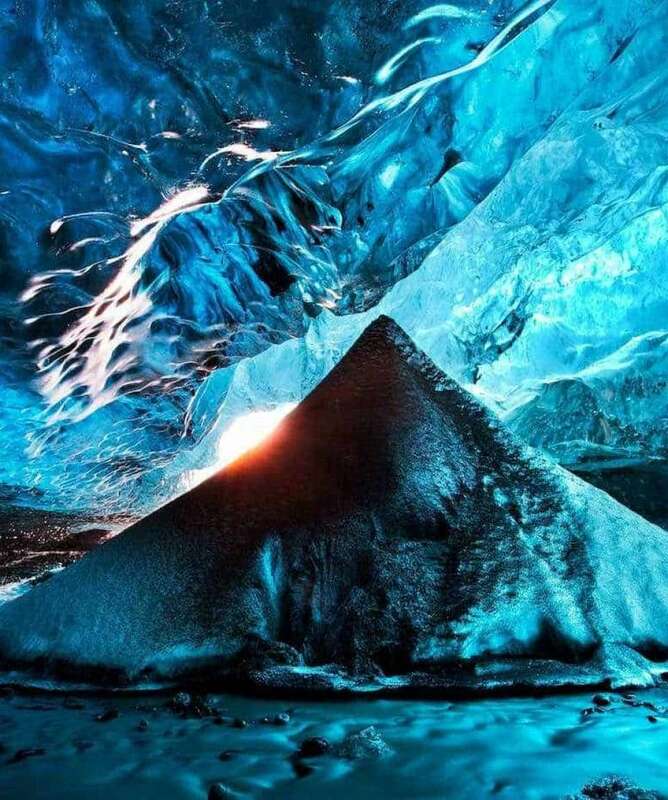 The glacier was definitely the highlight of the tour...It was a very good trip. Probably the best trip I‘ve ever taken. It was my first solo trip, so it was way different for me, but it was a lot of fun and I am excited to come back.